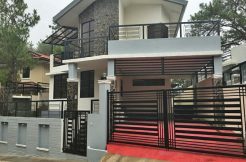 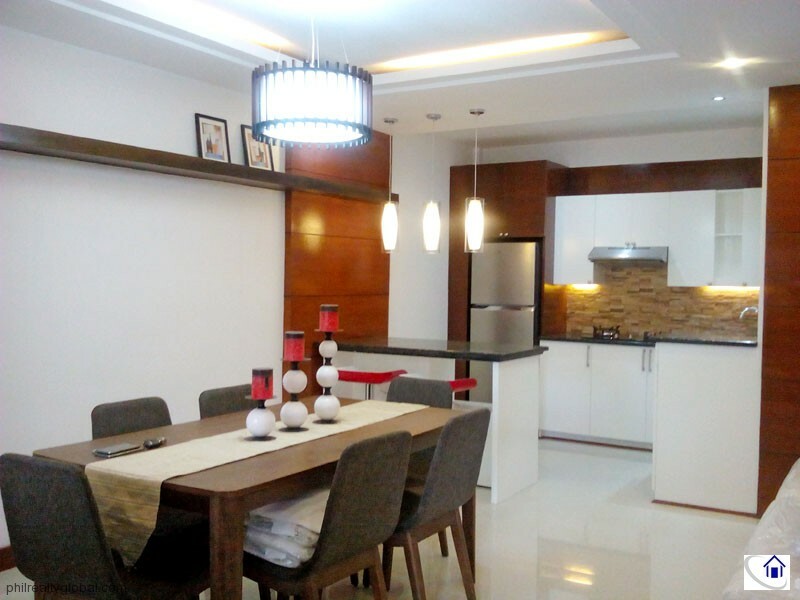 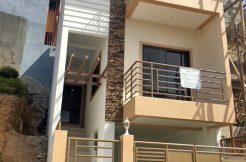 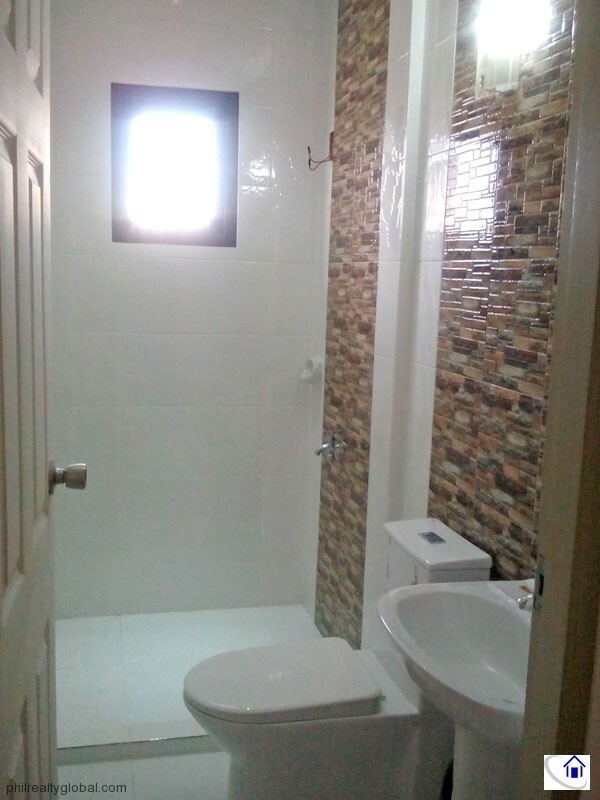 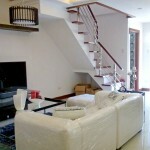 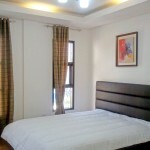 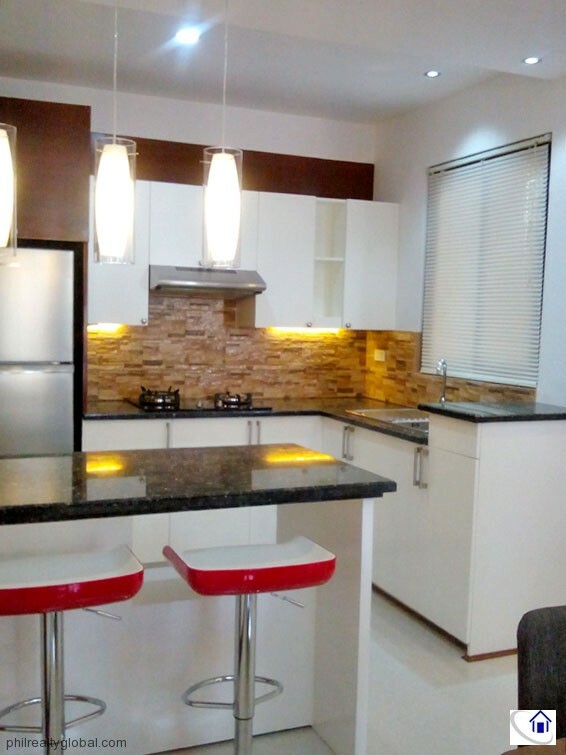 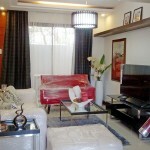 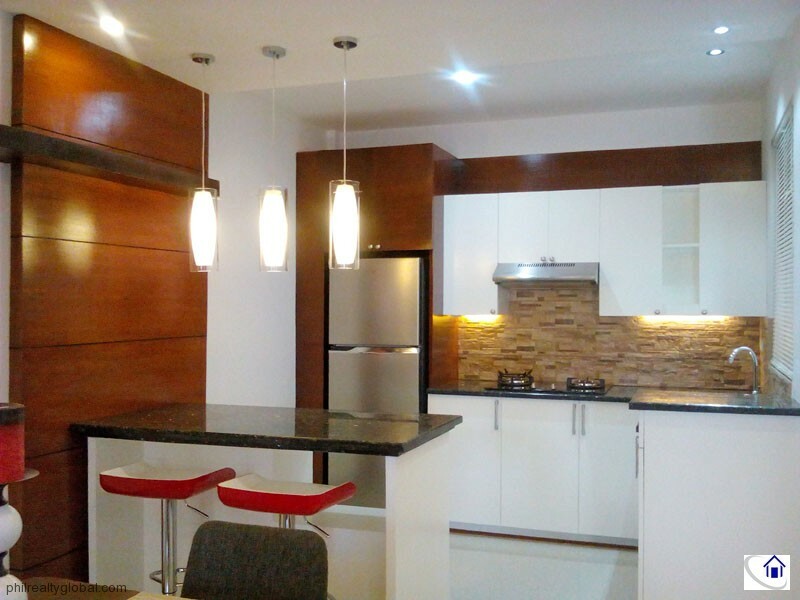 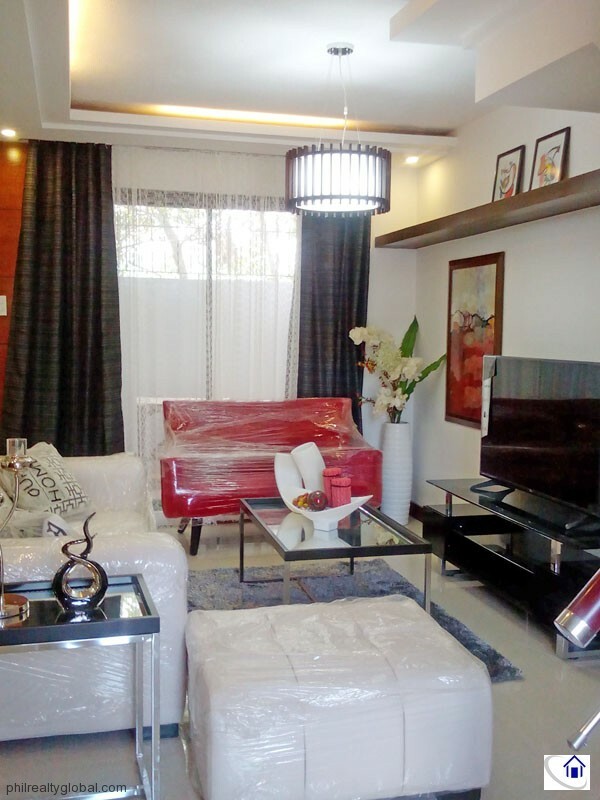 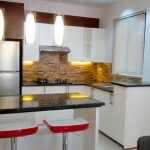 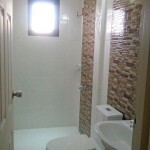 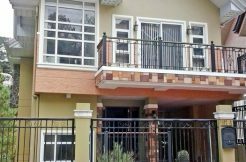 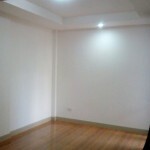 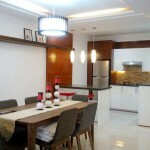 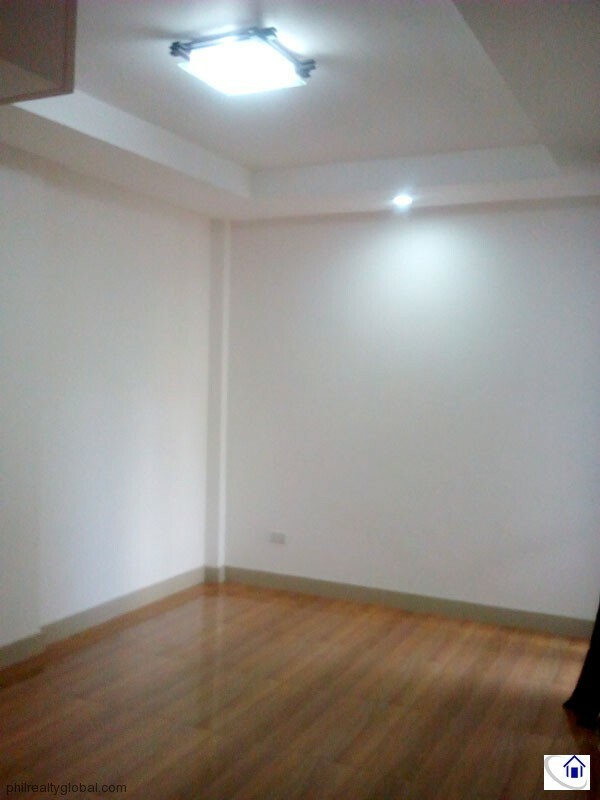 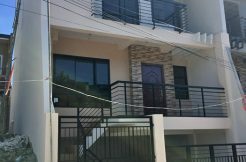 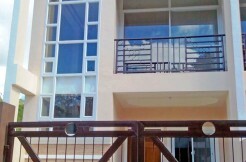 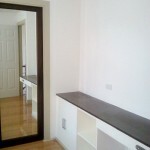 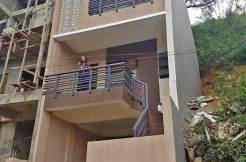 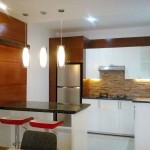 This Brand New House for Sale at Bakakeng, Baguio City is what you might just been looking for. 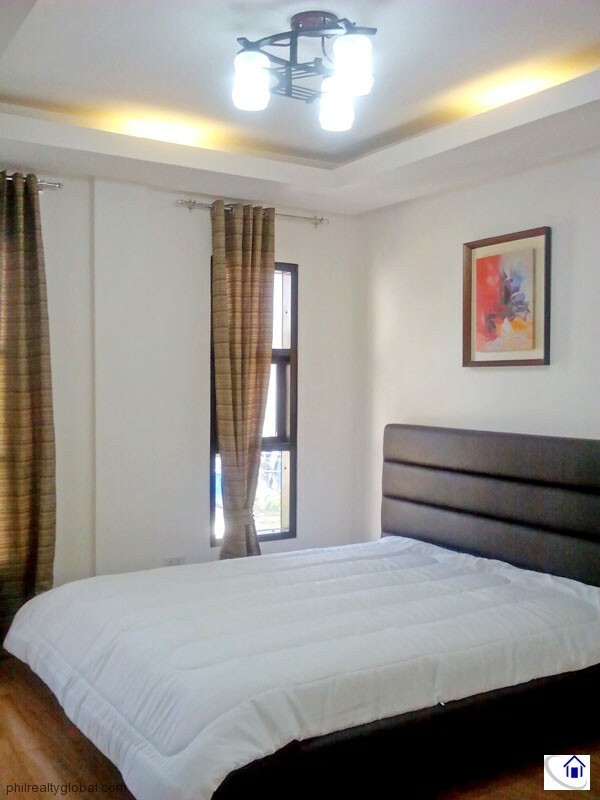 Have your permanent address or vacation home in the “Summer Capital of the Philippines” and experience cool weather all year long! 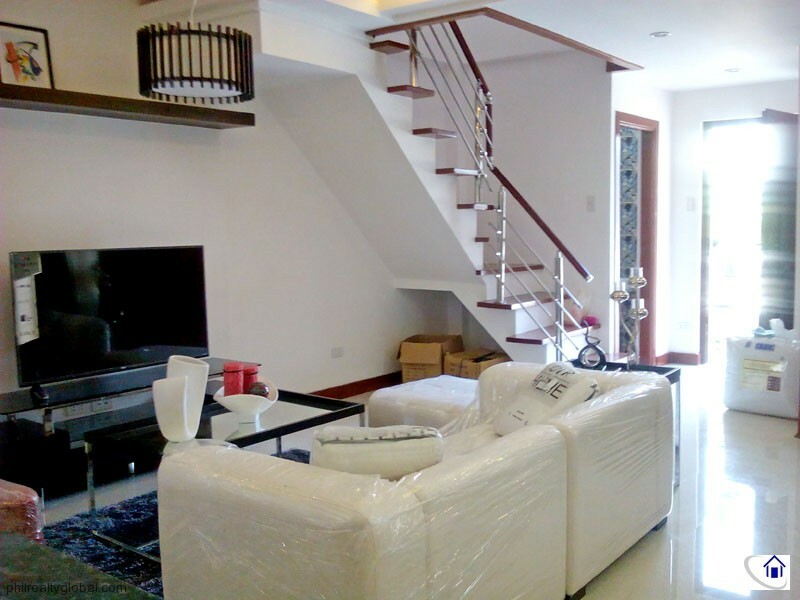 Price is still negotiable. 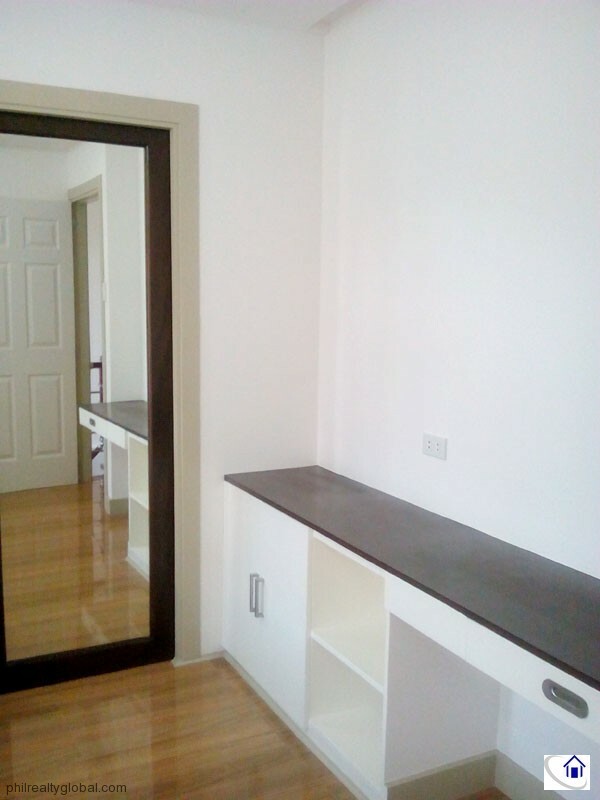 Contact us for more information or for site viewing.